Is an auto body repair facility servicing customers in Culver City, Beverly Hills and Santa Monica. 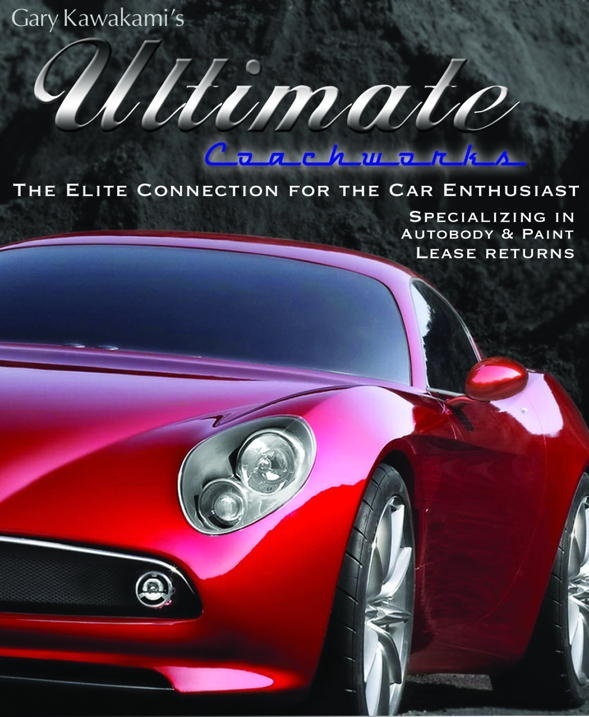 Ultimate Coachworks Inc. is a well known collision repair facility located directly across from Sony Pictures Studios at 10429 Washington Boulevard in up and coming, Culver City. ﻿ Please visit us again!